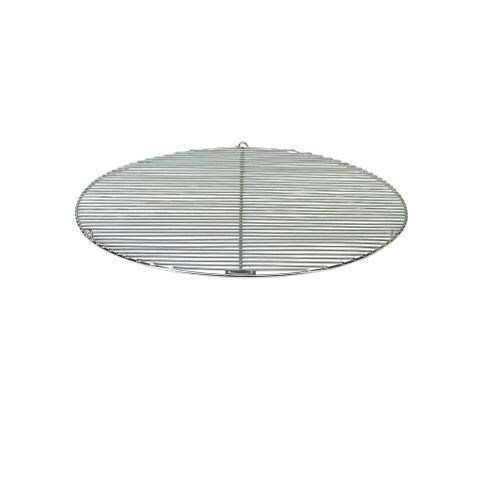 Nickel plated grill grid great for use with the bon-Fire kitchen set. 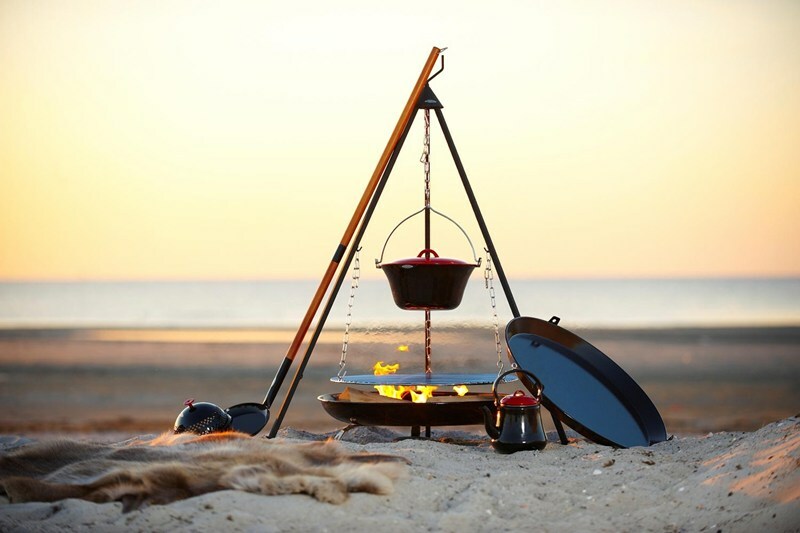 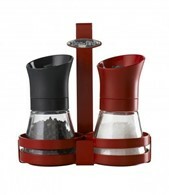 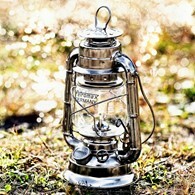 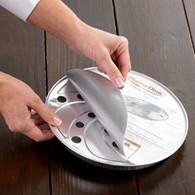 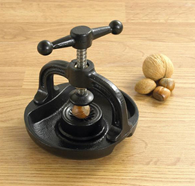 Hang from the Bon-Fire tripod to cook from or place above an open fire to grill delicious food! 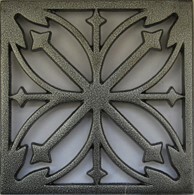 Please note: grill grid only not chains included, also available in 60cm. 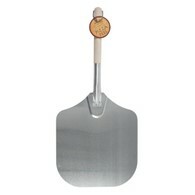 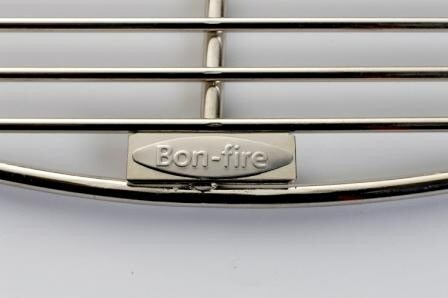 There are no reviews for Bon Fire Nickel Plated Grill Grid 70 cm.